From 8 April 2013, there will be at least a 5p carrier bag charge for new single use carrier bags in Northern Ireland. The main aim of the carrier bag charge is to help protect the environment by cutting the number of carrier bags we use. As paper bags and other alternatives to plastic bags can be equally damaging to the environment, from 8 April 2013 the carrier bag levy will apply to all single use carrier bags – not just plastic bags. When will the carrier bag charge apply? Some retailers offer customers the option of purchasing re-usable carrier bags and they can decide how much they will charge for these. When will the carrier bag charge not apply? 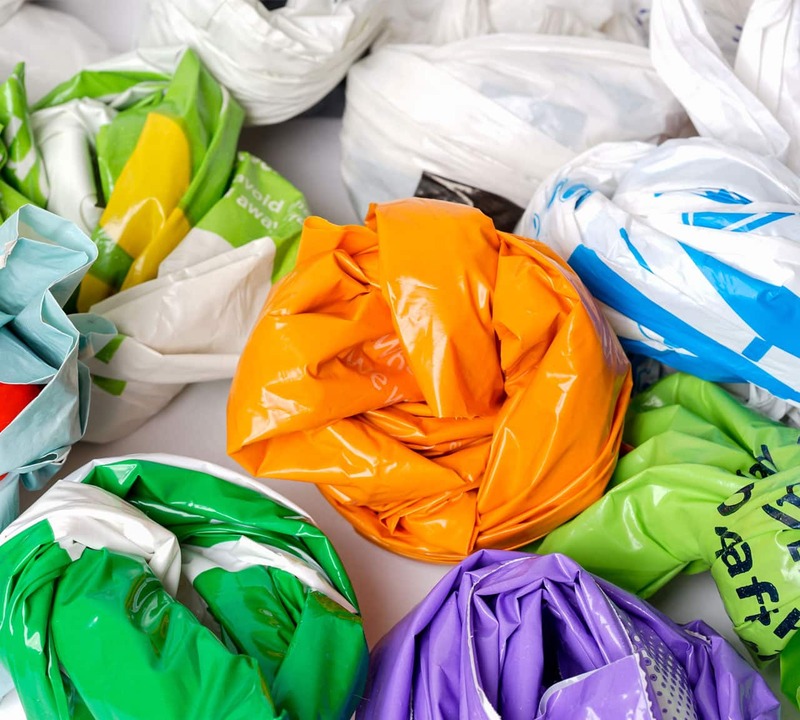 The levy will not apply if the goods are not sold, for instance if a single use carrier bag is used for promotional or free items such as catalogues, samples and leaflets. Northern Ireland’s plastic bag tax is a familiar concept for the country’s shoppers. After all, the neighbouring Irish Republic had its own scheme up and running in 2002. And when proposals were first mooted for rolling out the practice in the province 11 years later, Northern Ireland’s Environment Minister, Alex Attwood was confident: “There is already a high awareness among people here of charging for bags, because that is our experience travelling to the Republic. I believe we can adjust quickly to the levy”. First-hand experience of a bag tax could also be gleaned not only from the Republic but also from Wales which launched its own plastic bag levy in 2011. 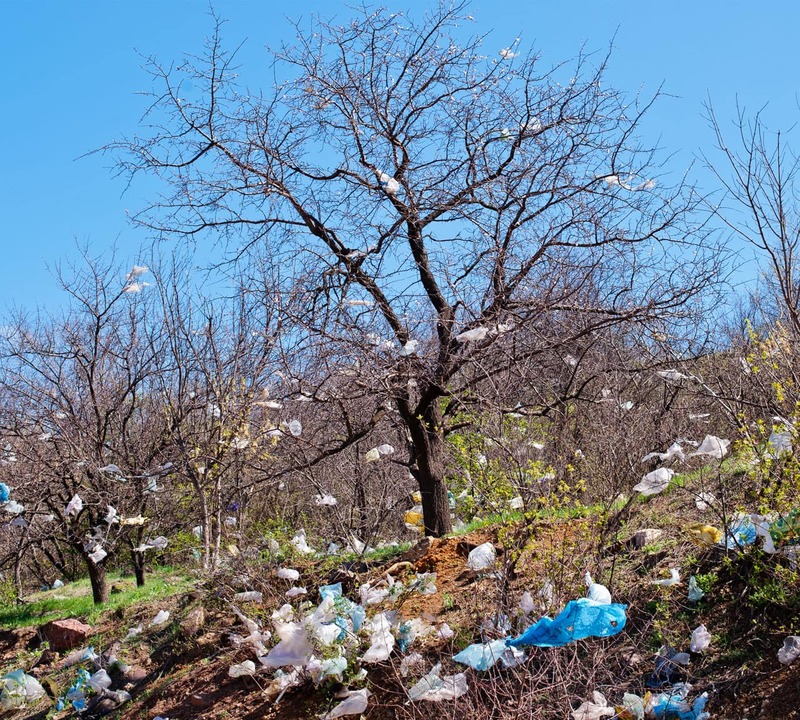 Apart from including paper and plant-based carrier bags in its proposals, the Northern Ireland government was looking to increase the tax from 5p to 10p once the scheme was up and running and the first few months’ results had been monitored. However, the dramatic reduction of single-use bag usage convinced the government to drop the proposed increase. Packaging News. As in other countries operating similar schemes, the main aim of the levy is to protect the environment, particularly wildlife, and to reduce dependency on finite petro-chemical resources and disposal via landfill.